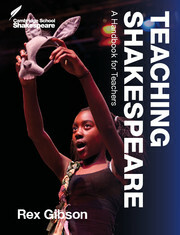 An active approach to classroom Shakespeare enables students to inhabit Shakespeare’s imaginative world in accessible and creative ways. 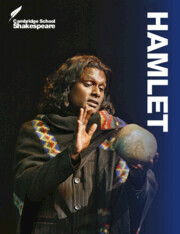 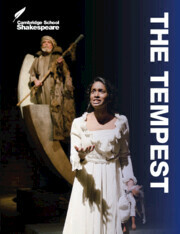 Students are encouraged to share Shakespeare's love of language, interest in character and sense of theatre. 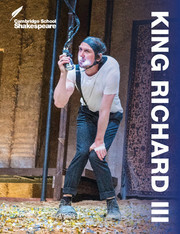 Substantially revised and extended in full colour, classroom activities are thematically organised in distinctive 'Stagecraft', 'Write about it', 'Language in the play', 'Characters' and 'Themes' features. 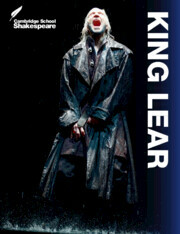 Extended glossaries are aligned with the play text for easy reference. 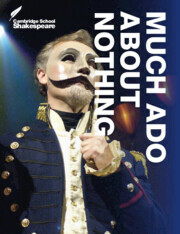 Expanded endnotes include extensive essay-writing guidance for 'A Midsummer Night's Dream' and Shakespeare. 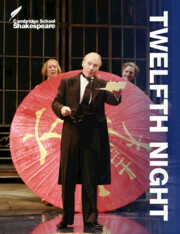 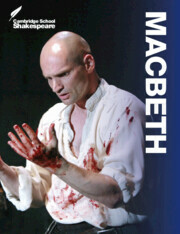 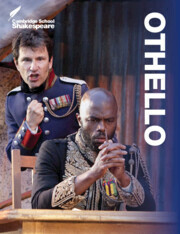 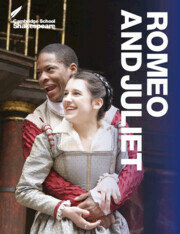 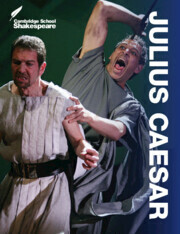 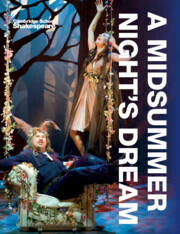 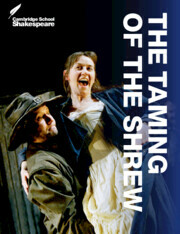 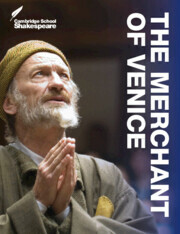 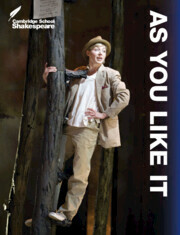 Includes rich, exciting colour photos of performances of 'A Midsummer Night's Dream' from around the world.